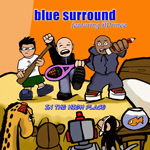 Blue Surround: New single "In The High Place" featuring DPrince OUT NOW! New single "In The High Place" featuring DPrince OUT NOW! 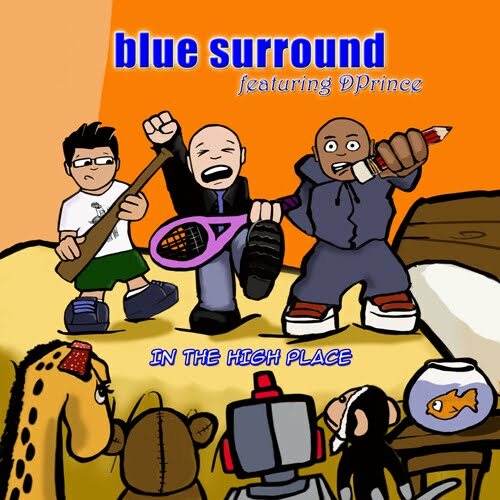 Our new single In The High Place featuring DPrince is out now! CLICK HERE to get it via iTunes, or email us for details on how to get the CD version!